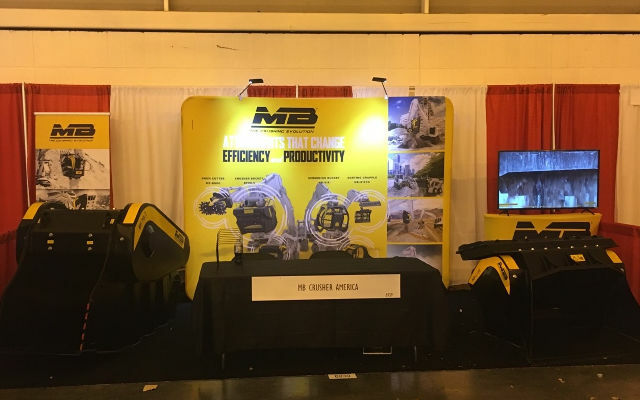 Round two at The Rental show - MB S.p.A.
With a phenomenal first round at The Ara Rental show, MB will make its way back to expand it rental network. Are you interested in learning how to become an MB rental partner or maybe you’re interested in renting an MB attachment? Come by our booth and talk with one of our MB specialists, we are happy to answer any and all questions you may have. Booth Info- The Rental Show Booth #5272 between Halls C and B.